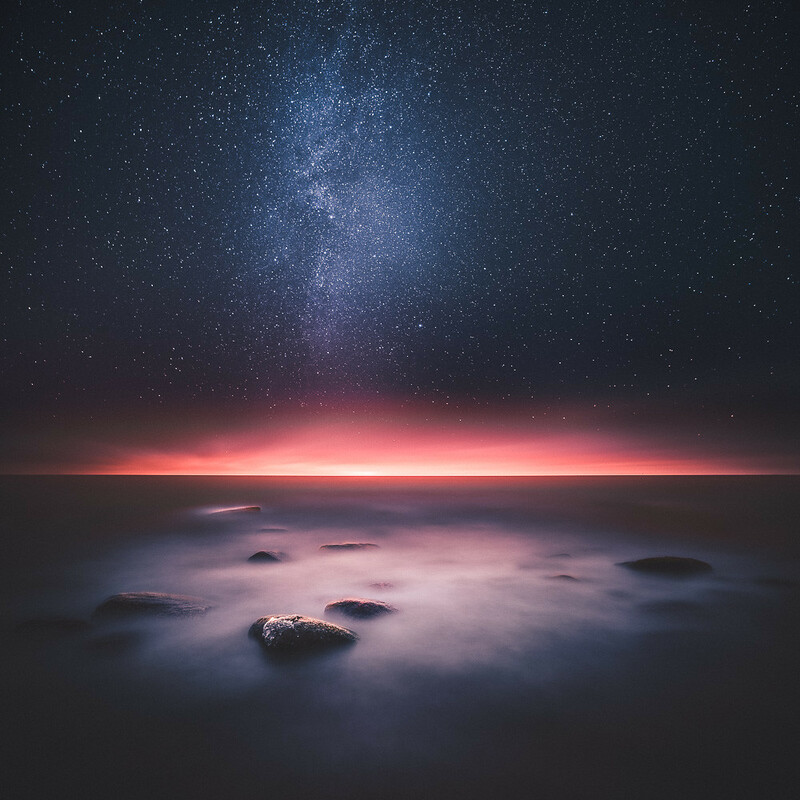 Mikko Lagerstedt leaves Flickr starstruck with captivating images that make waves across the internet. For every photograph he takes, Mikko has two goals: inspire and impact individuals around the globe. He aims to make followers feel like they're in a different world. Sadly, we're not, but you've probably already come across his photos in Explore. Many people grow to love photography over time. Mikko’s love for photography sparked out of one experience. 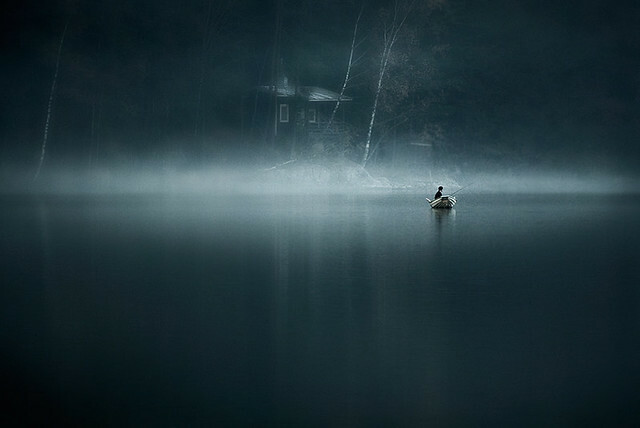 “I was driving on a summer’s eve to my relative’s cabin. After a rainy day, the sun started shining, and the fog was rising in the fields. I just had to stop and watch.” After seeing the beauty transpire before him, he started seeing photographs in moments. 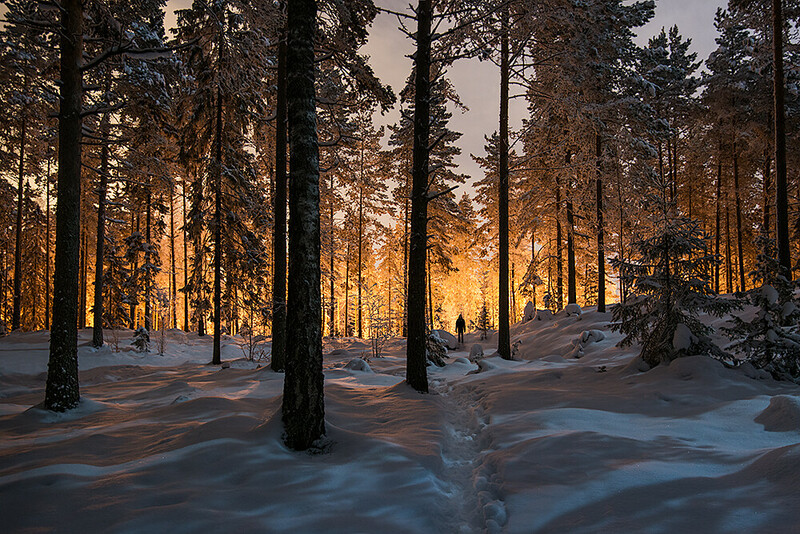 This self-taught photographer began capturing these moments and sharing some of the world’s most beautiful locations around his home in Finland. Reaching this polished level of photography doesn’t come without struggle. 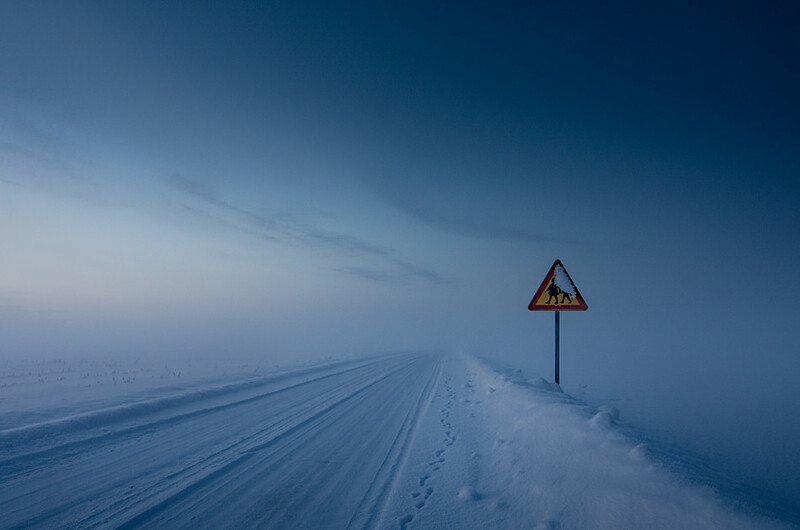 Since a lot of Mikko’s photography takes place in the evening or at night, he has had to deal with wild Norwegian moose running into the road, accidentally hitting his body and camera against rocks in the dark, and the struggle of protecting himself and his gear in the harsh, dark, and often times cold natural elements of the night. It’s a wonderful and wonder filled adventure. 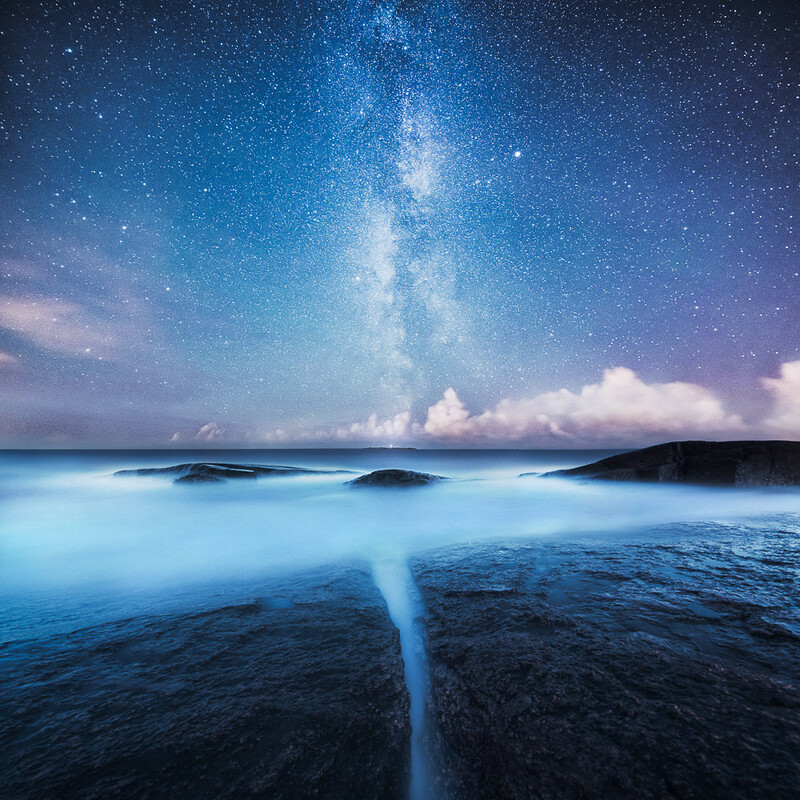 Mikko describes his work as “atmospheric landscape photography.” He says, “I try to capture simplistic and emotionally strong pictures that capture feelings of the moment.” By trying to make every photo worthy of a minute’s stop and stare, he evokes sentimental responses from viewers who, for just a moment, are left with a sense of wonder. News feeds and smartphones overstimulate our senses. To grab your attention, Mikko goes big! 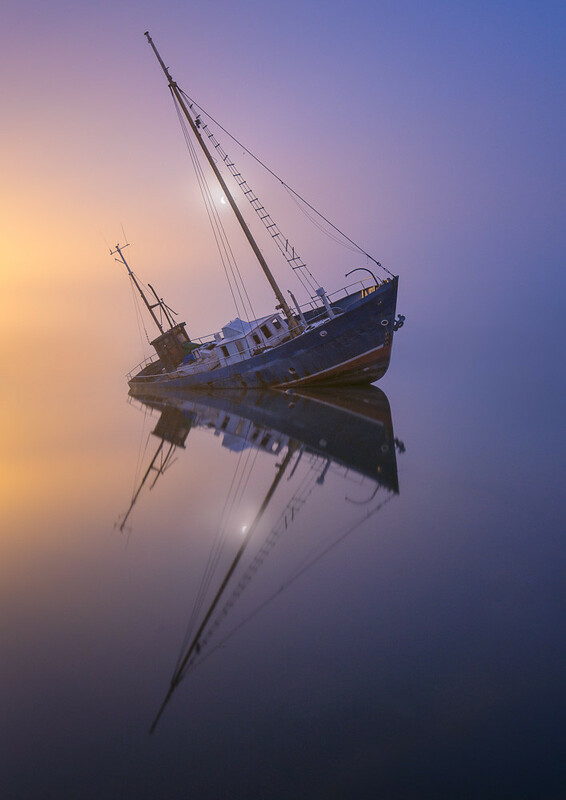 He’s a lover of landscape photography but is “certainly open to everything new. I try to keep on going and learning every day. Who knows if I will be a sport or event photographer in the future.” Can you imagine how insanely inventive photos taken during the NBA Finals would be if Mikko was in charge? Think of the possibilities! It’s difficult not to be incredibly inspired by his work and it’s even more difficult not to want to run outside with your camera looking for expansive opportunities and awe. Before it’s too late and you realize that you should have given that impulse more thought, keep Mikko’s words of wisdom in mind: “I struggle like every artist to create new things. Sometimes I feel stuck and uninspired. These times I either just go out and explore or stay home and don’t force myself.” Um, #photographergoals much? 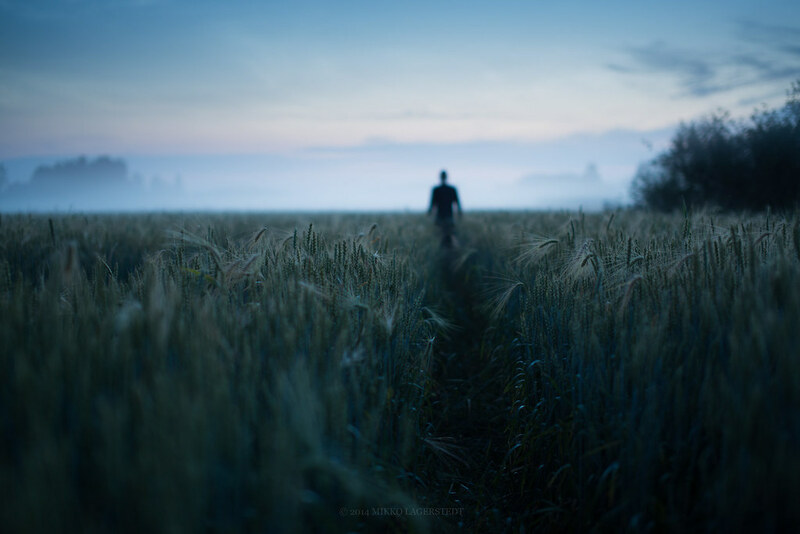 If you need your daily dose of Mikko Lagerstedt, make sure to follow him on Flickr. His latest project includes creating a workshop in northern Finland and Norway with a few close colleagues. Keep your eyes peeled in the upcoming weeks for more work by Mikko on his website or his daily Instagram stories!